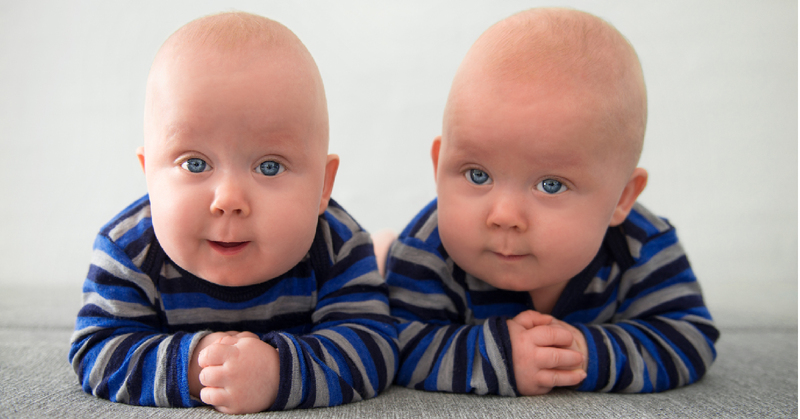 Interested in donating for research? Stanford research donors have provided blood components that helped validate new tests to detect infectious viruses, develop tumor vaccines, and develop new procedures to inactivate viruses in blood. 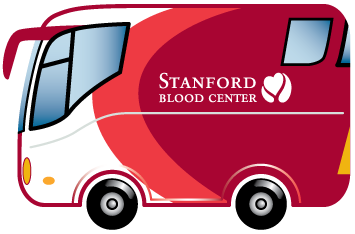 We partner with medical researchers at Stanford University, partner hospitals and throughout the U.S. to provide blood products from otherwise healthy, experienced donors who cannot donate blood for transfusion purposes due to travel. 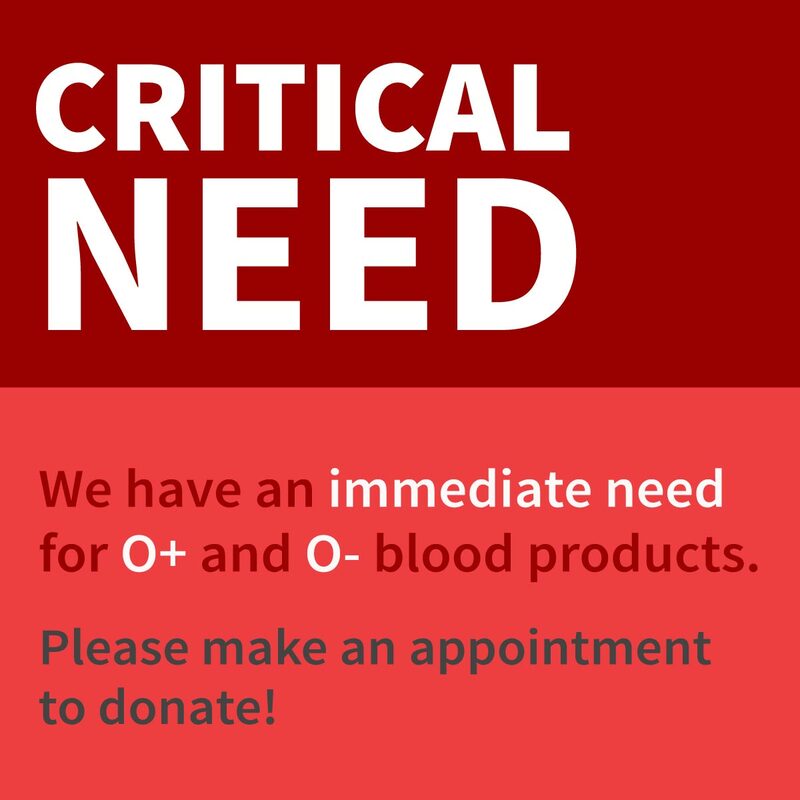 As a unique blood center with the flexibility to draw fresh products, we are pleased to be able to provide medical researchers with much needed blood and blood components to facilitate the development of potentially lifesaving therapies and treatments. 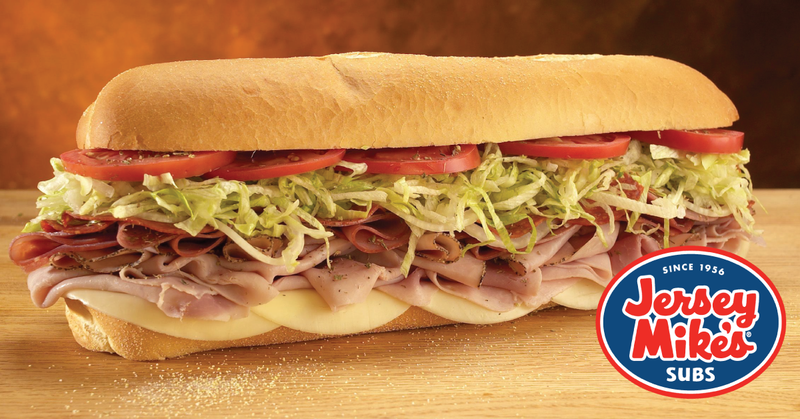 Our donors travel frequently, often to exotic destinations. Unfortunately, many donors return from their trips to learn that their travel has made them ineligible to continue to donate blood for transfusion purposes. The timeframe for travel deferral may be a year (travel to a malarial risk area) or in many cases, indefinite (travel to the UK and/or the rest of Europe for an extended period of time). If travel has affected your eligibility to donate blood, you may be interested in donating blood for research — an important way for you to continue to contribute. 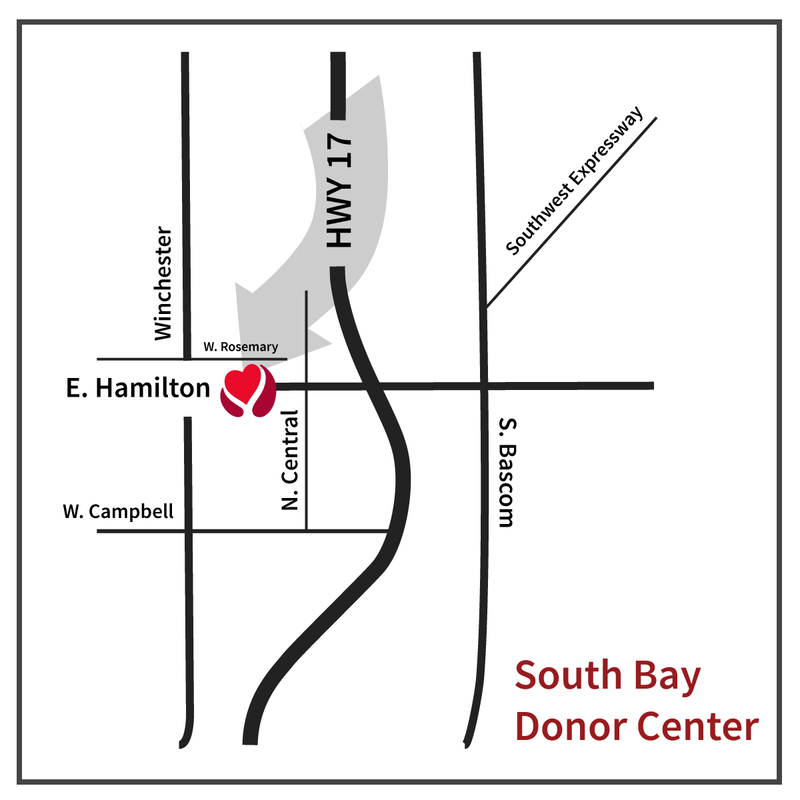 We hope to see many of our donors who have been unable to donate because of travel return to the Blood Center as research donors. 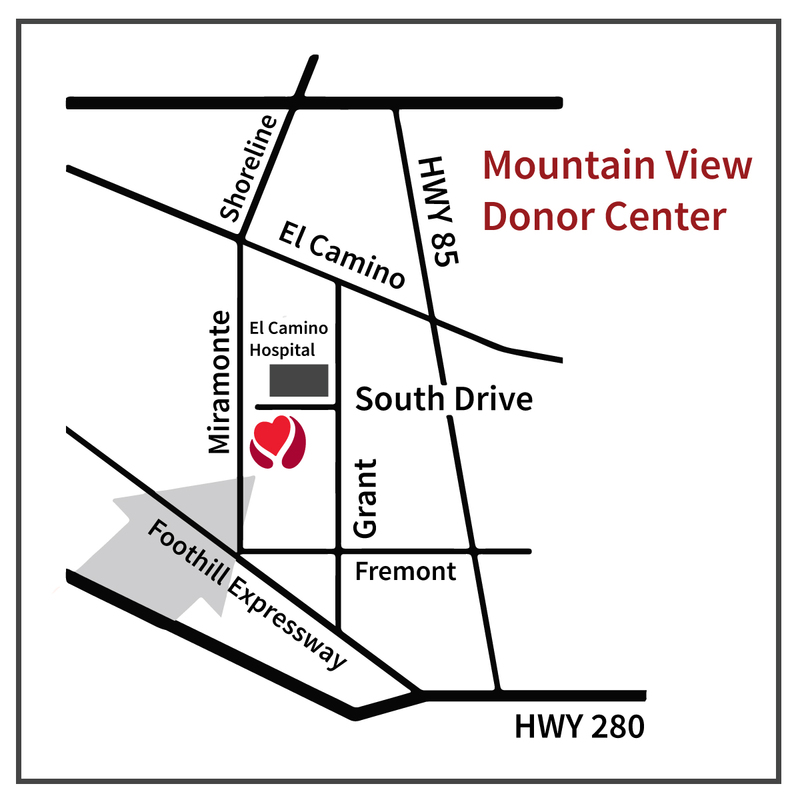 Research blood donations count toward your donation total, and continue to qualify you for donor recognition and events at Stanford Blood Center. 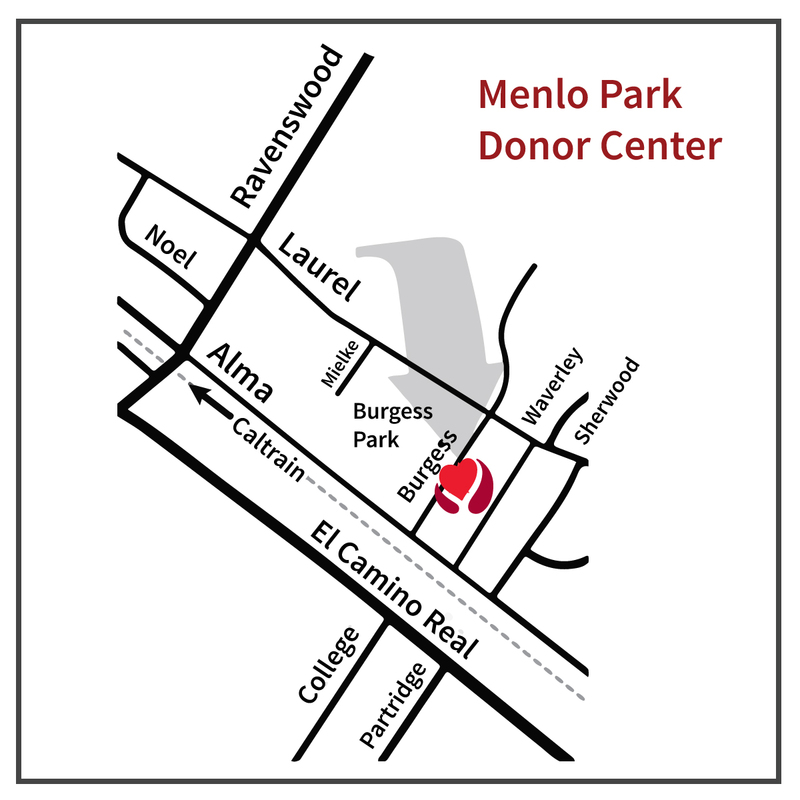 All research blood units are drawn by appointment at one of our three donor centers, located in Menlo Park, and Mountain View, and Campbell (and sometimes even on mobile blood drives). If you are interested in our Research Donor Program, please call Customer Relations at 650-724-2997 or email us at sbc-clients@stanford.edu.